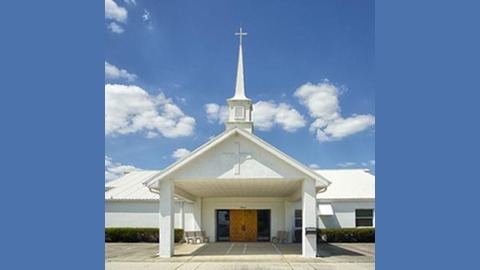 Sermons from the First Congregational Church of Zephyrhills, FL. 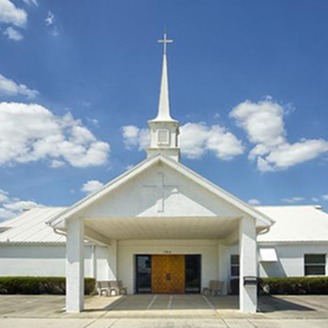 We are an independent, autonomous and theologically conservative church that can trace our core religious beliefs back to the 17th Century Pilgrims and Puritans. Thank you for visiting our sermon podcast website!